I am a mixture of both. I love markets!! I think it is the best way to know what's in season, find local foods, support little entrepreneurs, get that personal touch that supermarkets miss. And when you are visiting a different place, it's a great way to know the culture and learn about the culture. Plus, it's where you can take some of the best pictures. Talking of which, I like yours here - it is reassuring to know that they close to get everything cleaned up and picco-bello-crispy-clean. I prefer going to the wet market. This is where you get fresh food and see what the locals buy. 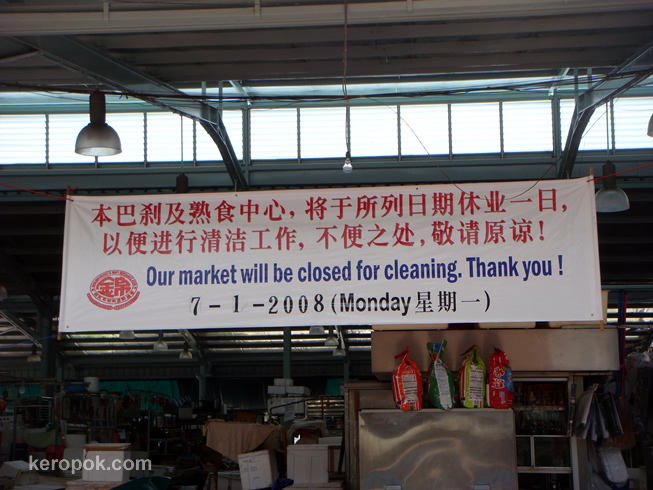 Like what Eliane said, I like visiting wet markets when I travel. This is the place to capture a lot of nice photographs of the locals and the food they consume! Usually you can see this better in a wet market than the hyper/super-markets.